Saratoga Farms is located in the heart of Elgin, just east of Austin, Texas. Elgin is known for it’s charming atmosphere and of course the delicious BBQ! With museums, festivals and boutiques, this quaint town has plenty of activities for you and the whole family. While there are plenty of local dining and shopping options, easy access to major highways makes commuting to Austin and the surrounding areas a breeze. From the moment you discover your favorite floorplan, to the thrill of customizing and moving into a place that is all your own, there is nothing like the experience of purchasing a Waterloo Home. 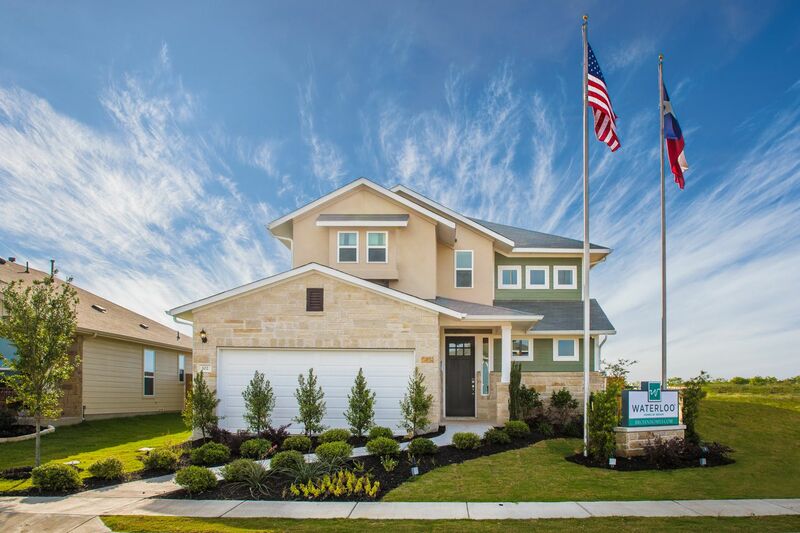 Waterloo Homes in Saratoga Farms feature the superior quality of construction and impressive architecture that Brohn Homes is known for. Starting from the $180s, Waterloo Homes is where quality, style and affordability meet.